Turquoise Deception: A Murder Mystery (Paradox Murder Mystery Book 2) - Kindle edition by Charles Thayer. Mystery, Thriller & Suspense Kindle eBooks @ Amazon.com. The banker’s body was discovered shortly after sunrise in Thunderball Grotto, an underwater cave in The Bahamas. The banker lied to both his boss and his wife when he told them he was going to Florida to attend a banking conference. Why he deceived them about the conference and died in the turquoise waters of Thunderball was a mystery. The Bahamian authorities called his death an accidental drowning. The bank suspects an embezzlement when hidden cash is discovered and hires Steve Wilson, a recently retired bank auditor, to investigate. 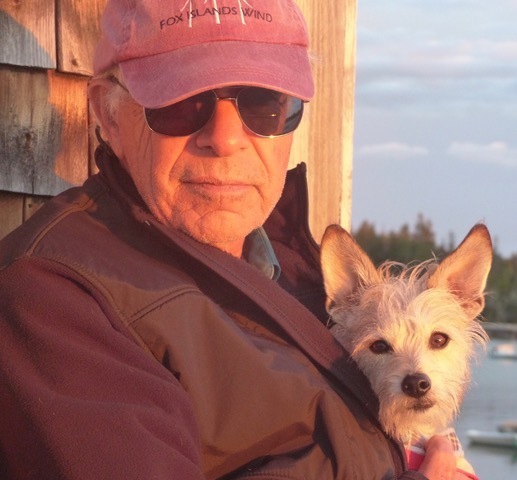 Steve’s curiosity about the source of the secret cash takes him from Maine to Florida and to Thunderball Grotto. The closer Steve gets to the answer the closer he is to danger. Very enjoyable and intriguing story. Once I started reading, it was difficult to put the book down. 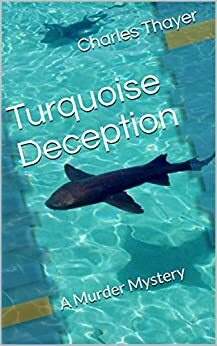 Turquoise Deception takes the reader into the world of banking, embezzlement and audits — which turns out to be a fascinating learning experience as well as a well-paced mystery. Can a banker commit the perfect crime? This is the type of question that the mystery explores. The book also contains vivid, fantastic photos of sites in the Bahamas - a real plus for a mystery. Great for the curious reader.